"Tile Flooring - Install" Services has been our specialty. "Tile Flooring - Install" Services Done Right! Custom Kitchenz By Ron, Inc. is a family owned company providing Tile Flooring - Install services for homeowners and commercial property settings including shopping centers and distribution centers. Custom Kitchenz By Ron, Inc. offers quality Tile Flooring - Install service at the best possible price. For all of your Tile Flooring - Install needs, give us a call at 516-764-3311. 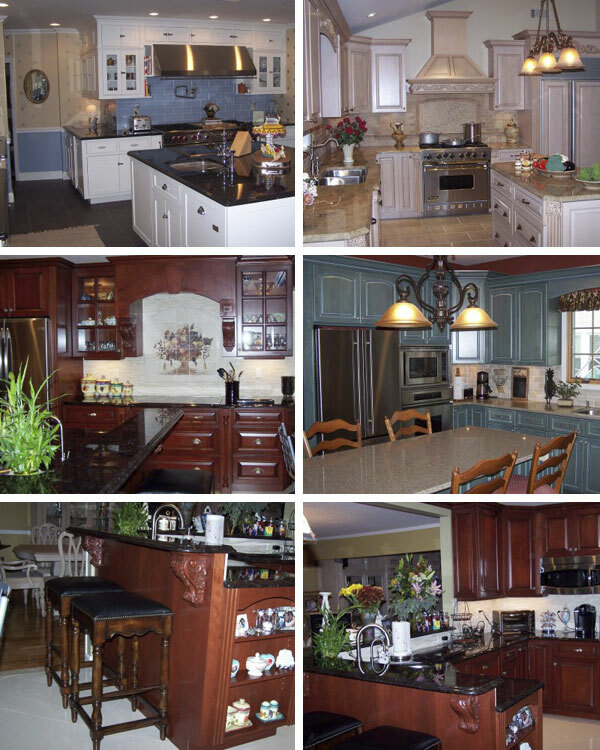 Quality at the best possible price is the cornerstone of Custom Kitchenz By Ron, Inc.. Custom Kitchenz By Ron, Inc. provides attention to finishing the Tile Flooring - Install project with a complete high end finish. We have a dedicated staff to assist with your Tile Flooring - Install needs. Let Custom Kitchenz By Ron, Inc. direct, organize, plan and manage your Tile Flooring - Install project. Call us today for an estimate at 516-764-3311. Get started on your "Tile Flooring - Install" Services Experience! Thank you for visiting our Tile Flooring - Install website. Please contact us with any questions or comments about our Tile Flooring - Install products or services. We would love to solve your Tile Flooring - Install needs and provide you a Service unlike any other company could.